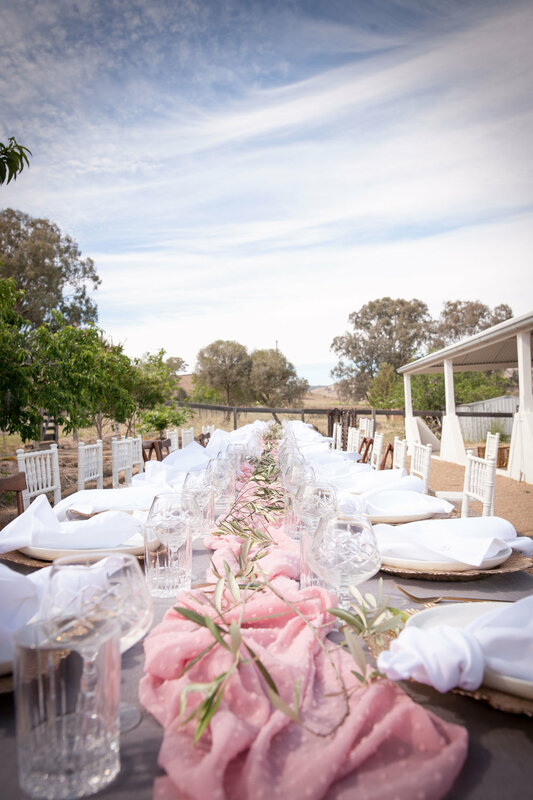 Gather the Girls is focused towards women wanting to get together to celebrate a significant event in the ultimate style - like bride-to-be Katie, who celebrated her Hens Party with a Gather the Girls event recently. 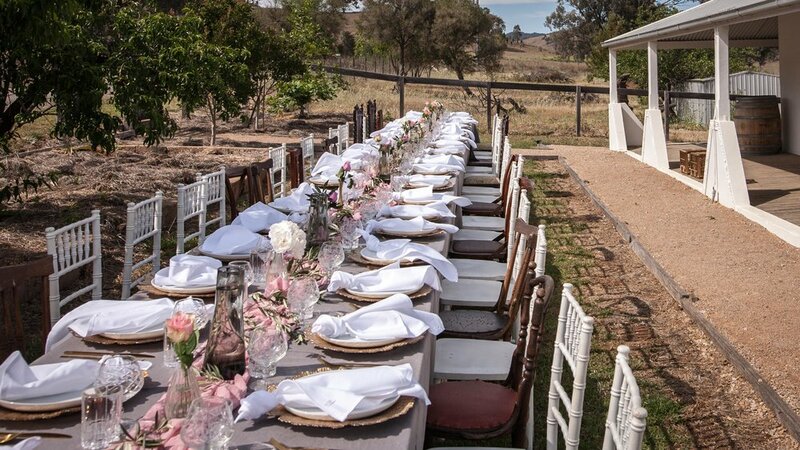 Led by Darling Days, your event is hosted at the old Mullamuddy Homestead in Mudgee, which has been turned into a cocktail tasting house. Packages start at $85 per head which includes your choice of seating or picnic style event, a cocktail on arrival, a yummy lunch, sinful desserts, and of course wine! You can also add extra goodies to your package such as a braids bar, makeup touch ups, henna tattooing and a photographer. 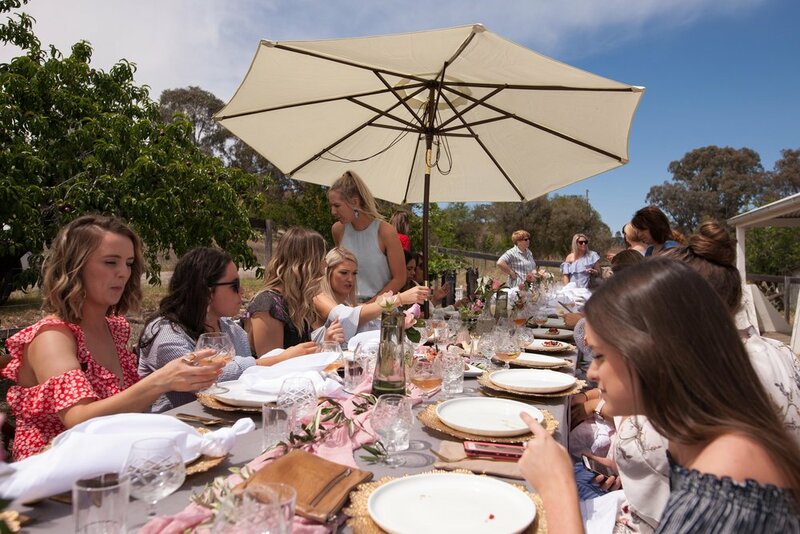 So if you’re looking for something extra special, Gather the Girls and start planning your Mudgee Hens getaway with Darling Days (get in touch with Tammy via her website or facebook page! ).